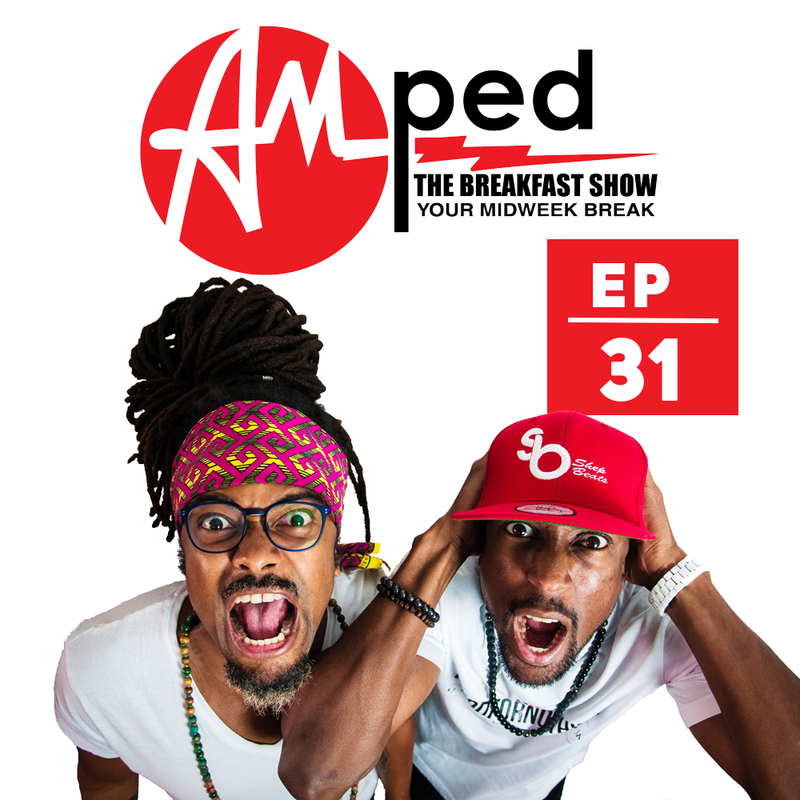 The 31st edition of our weekly Breakfast Show. In this episode, we discuss our obsession with with bottled products like water. Don’t miss it! !